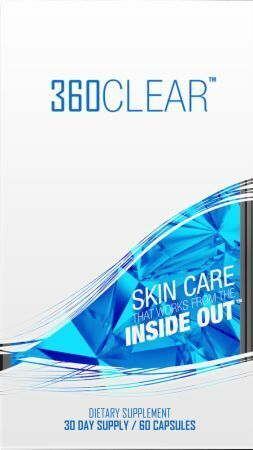 Minnesota-based 360CUT bills themselves as being all substance and no flash in their approach to formulating products. They also pride themselves on the use of absolutely no artificial ingredients, including flavors and coloring. Labels are 100% open on some products, including the ones coming out in 2015 and beyond. Their current lineup consists of two different pre-workouts, a BCAA replenisher, an intra-workout, a stim-based focus product, two different gender-based thermogenics, a test booster and a sleep aid. 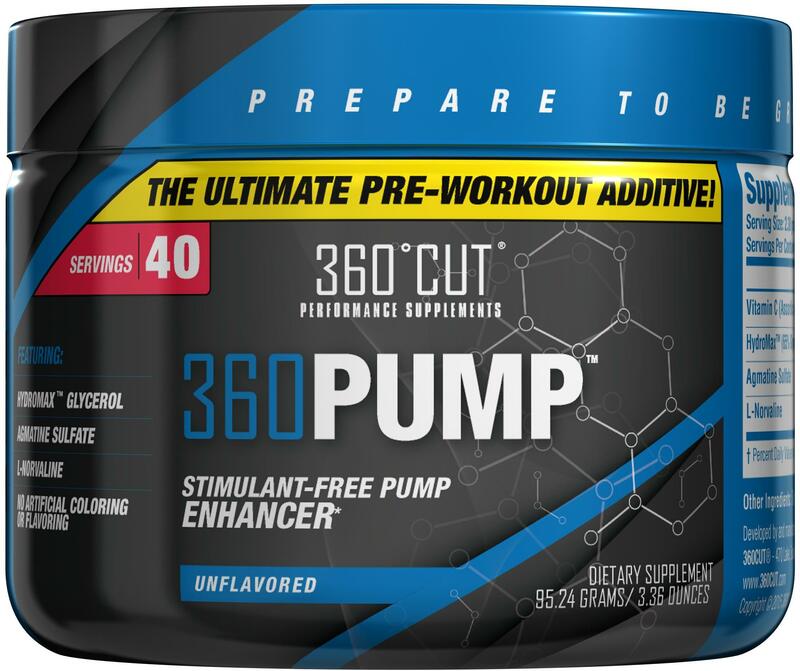 Coming down the pipes soon is 360PUMP, a stim-free pump enhancer additive meant to be added to an existing pre-workout rather than taken separately. The release date has not yet been announced. 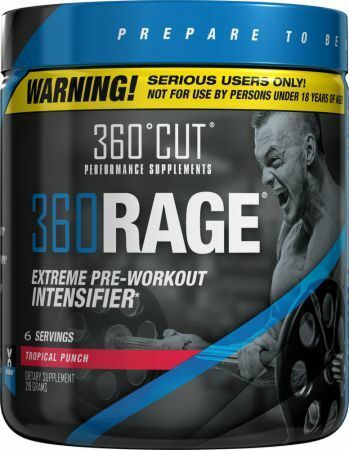 Their ultra-intense pre-workout 360RAGE seems to be their most popular product at present (with notably a ridiculously delicious cotton candy flavor), but the entire lineup merits a look for its ratio of quality to asking price. 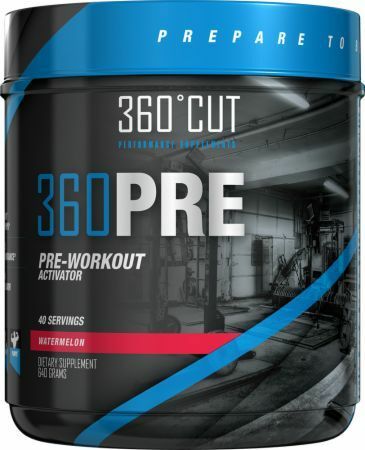 The more mild of 360CUT's two pre-workout options, 360PRE is a fairly standard but well-dosed blend of creatine, L-tyrosine, carnitine, citrulline, taurine and BCAAs. Caffeine provides the stim power, but a prop blend prevents us from seeing exactly how much. Comes in watermelon, pineapple and cotton candy flavors. 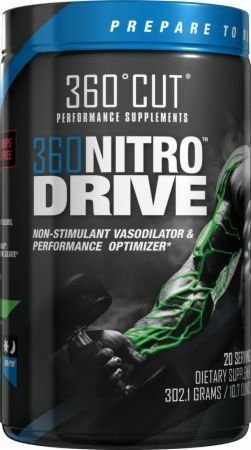 360RAGE differs from PRE in having a more potent mix of stims, including synephrine and hordenine. The PUMP Matrix also switches up the formula with the addition of beta alanine, agmatine, grape seed extract and L-Norvaline. The two pre-workout products can be stacked together to cover pretty much every nutritional base. Comes in raspberry lemonade and tropical punch flavors. SPORT pairs a more than adequate dose of the three BCAAs with a little citrulline malate for good measure. The really noteworthy part of the formula is the 2500mg of MCT oil that it also includes. MCT oil is more commonly used in fat-burning products as an appetite suppressant, since it provides the mouthfeel and satiation of unhealthy fats without actually adding any calories. But it also is burned immediately as energy, which is likely the reason for its inclusion here. 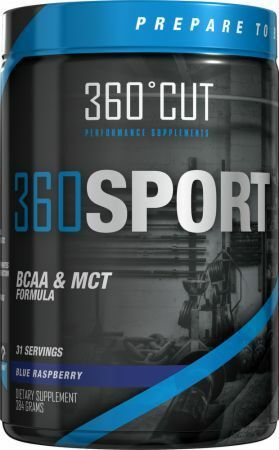 Whatever the case, we can't think of any other BCAA products offhand that have tried incorporating this significant of a dose of MCT oil as of yet. An unflavored option is available as well as watermelon and mango flavors. 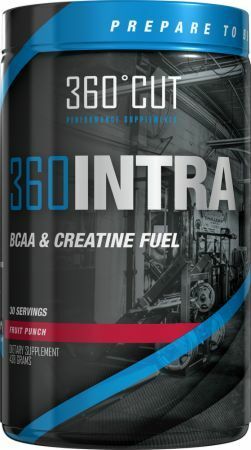 INTRA offers the company's biggest dose of BCAAs per serving paired with creatine, citrulline malate and sodium R-alpha lipoate. 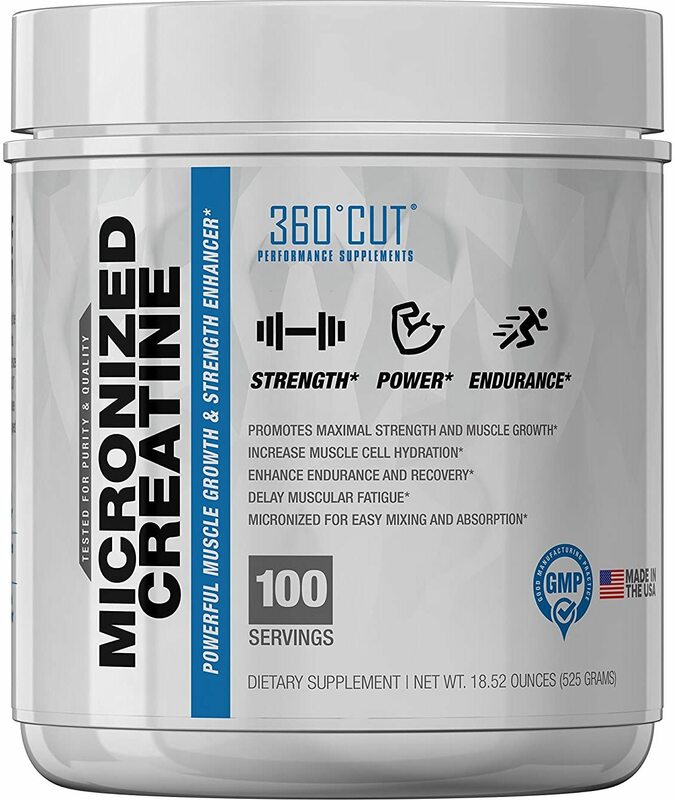 The clinical dose of 5g of creatine is in gluconate form, a relatively new form that is billed as absorbing faster and reducing the possibility of gastrointestinal symptoms. Just one flavor so far, and that's grape. For pure mental focus and energy, STIM pairs a hefty dose of caffeine with synephrine, hordenine, bacopa, green tea extract, rhodiola and schizandra berry extract. This is a capsule-based supplement. 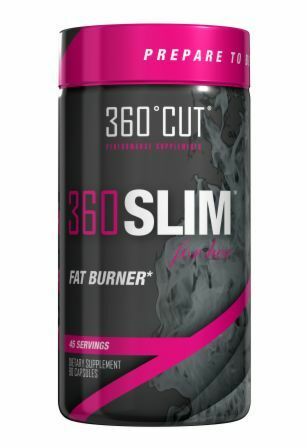 360Cut has divided their fat burning products into varieties targeted at men and women. LEAN delivers a formula that is heavy on glucurunolactone and sulbutiamine for the men, with a focus on guarana extract, green coffee bean and green tea extract for women. Oddly, the men's LEAN variant is open-label, while the women's STIM variant consists of two prop blends. TEST uses mostly D-aspartic acid with a blend of maca root powder, epimedium herb extract, mucuna pruriens seed extract and long jack root extract to try to naturally elevate testosterone production. 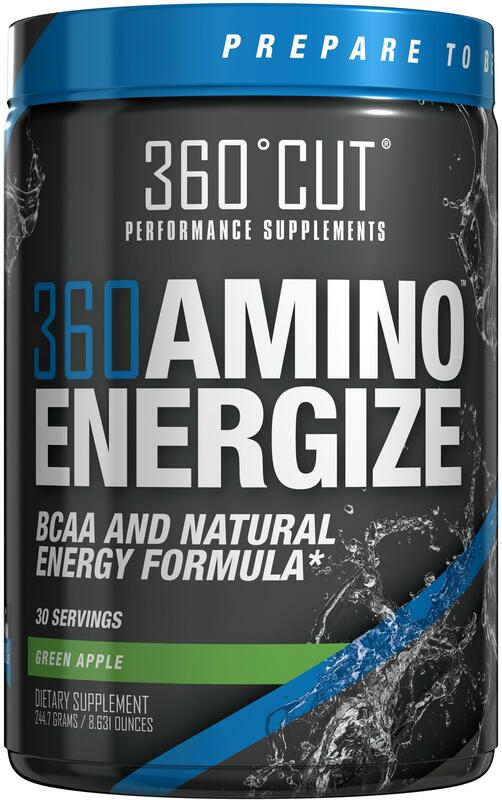 The 360CUT sleep aid is mostly based on a heavy dose of valerian root with some phenibut, picamilon, l-theanine, GABA and 5-HTP to kick things up a notch. Sign up for future 360CUT news! 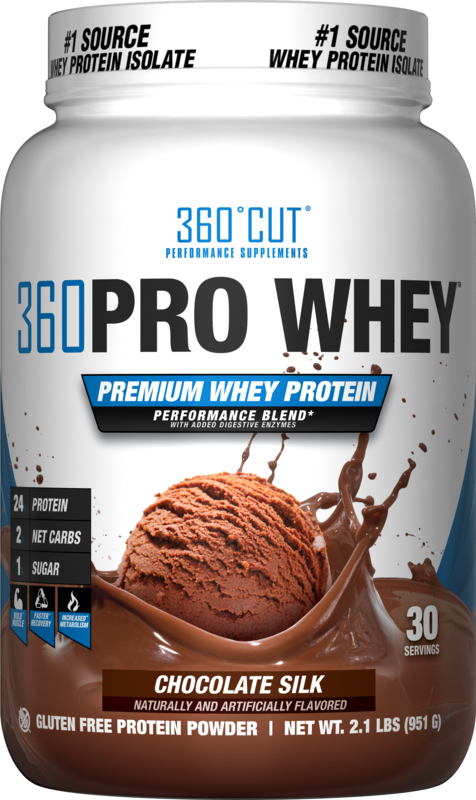 Click the button below to sign up for future 360CUT news, deals, coupons, and reviews! $39.68 This is a Buy 1 Get 1 FREE offer! All Natural, Full Body Skin Treatment Program!